Make the Longford Coffee Table by Inmod the center of your living space and really give your guests something to talk about. 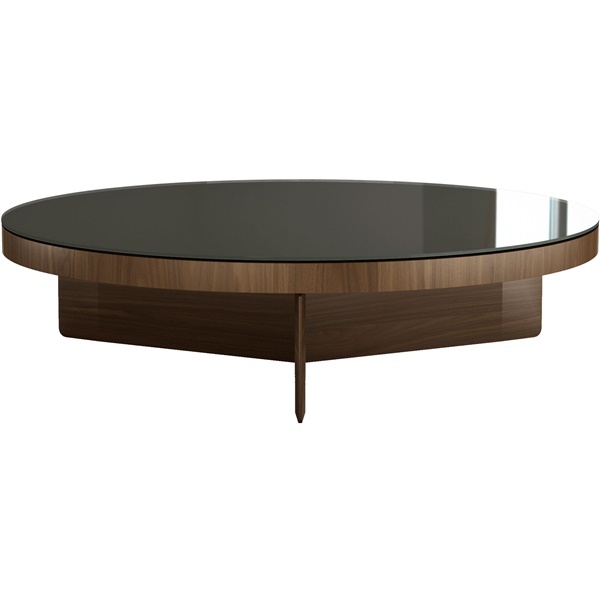 A spacious table top features bronze glass which perfectly complements its rich trident base. Maximize functional space and ultimate style.